One of the biggest challenges that any highly regarded company faces is the difficulty of living up to the expectations that its previous successes create. No company in any industry faces this challenge as much as Apple. This company has provided absolutely incredible performance for its investors over the last decade or so, thanks to its hit-machine of great products and sticky ecosystems, and that, in turn, has created an enormous supply of happy customers who have come to expect the world from the Cupertino-based company. Common logic will tell you that those kind of expectations can’t go on forever, and at some point, there’s bound to be some kind of let-down. I’d argue that yesterday’s WWDC keynote in San Francisco could be the start of a return to earth that many have been predicting for Apple for quite some time. Don’t get me wrong. It was still a good event, and there were several interesting new announcements from the company during yesterday’s keynote. The iOS 9 improvements around contextual intelligence, smarter search, and iPad multitasking were all quite nice—though I have to admit I was disappointed to learn that some of the coolest new iPad multitasking features require an iPad Air 2 (the most recent iPad, in case you haven’t been keeping score). In fact, for many vendors, the kind of additions and enhancements that Apple announced yesterday would be perceived as being pretty impressive. But this is Apple, and rightly or wrongly, we have been trained by the company to aim our expectations generally much higher. Thankfully—I guess—early rumors suggested that this year’s WWDC might be relatively light on major news developments, so I went into the event with relatively low expectations, and frankly, those expectations were met. 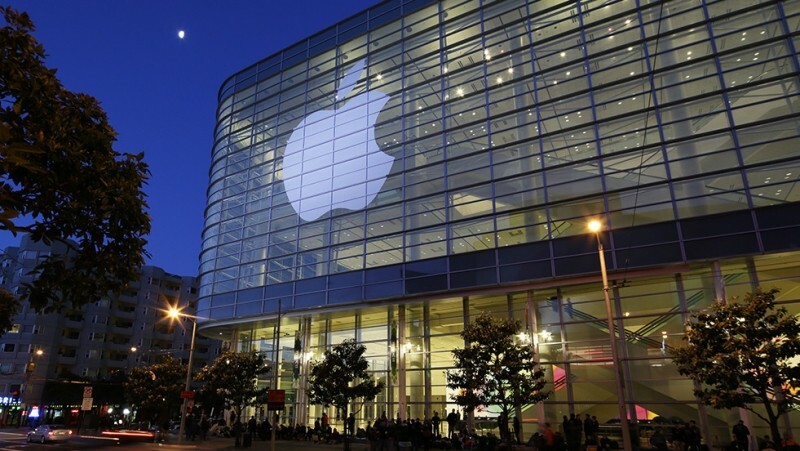 I went into WWDC with relatively low expectations, and frankly, those expectations were met. Part of the problem, quite honestly, is that it’s getting really hard to make major innovations in product categories that are already pretty good. In the case of Mac OS X El Capitan, for example, senior VP of software engineering, Craig Federighi, described and demonstrated a number of nice innovations, but nothing that’s going to dramatically change a typical Mac user’s experience. I see this as more of a reflection of the relative maturity and sophistication of Mac OS X than a problem with Apple. We’re reaching a point of diminishing returns. Even many of the iOS 9 improvements, while definitely more impressive, essentially amounted to incorporating into the core OS and apps the kind of functionality you can already find in 3rd party apps. From the Transit information incorporated into Maps, to some of the recommendations that Siri now makes for locations you plan to visit, to the Flipbook-like capabilities of the new News app and the Evernote-like extensions to Notes, Apple is integrating some of the innovations we’ve seen other companies create into their core offerings. It seems to me there’s a software company in Redmond, WA that’s done similar things in the past and caught a fair amount of grief for it. But I digress…. I was also very disappointed at the almost complete lack of updates that Apple provided on HomeKit and CarPlay. Given the intense interest in IOT overall, and particularly connected homes and connected cars, I expected Apple to come out swinging and describe why their solutions are better and more robust than the growing competition in these fields. Unfortunately, we got nothing of the sort. Apple Music looks interesting, but I really didn’t see anything that suggested Apple had cracked the code on how to do a killer streaming music service. The offerings certainly look better than what the company has done in the past, and given Apple’s brand and overall position in the digital music world, it’s bound to have a decent impact. However, if I’m a happy Spotify or Pandora user, I’m not sure I saw enough to get me to switch. Yes, the Beats1 radio station concept is intriguing, but it’s a single channel with a single genre of music, and that’s just not going to appeal to everyone. In the end, Apple Music could end up as yet another app on your phone or tablet that you just can’t delete. You could argue that my criticisms of Apple’s latest offerings aren’t completely fair, and in a way, you might be right. However, I’d argue that the world of business isn’t about fairness, and Apple has managed to maintain a “reality distortion field” for an incredibly long time. Perhaps by failing to meet unrealistic expectations, the company may actually benefit, because, in the long run, doing a reality check can be a very good thing.